Missed last night's panel? 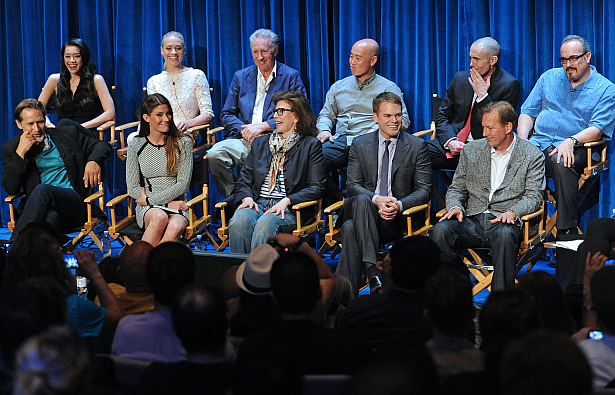 Watch the 50-minute Dexter panel at The Paley Center for Media, which took place yesterday, in Beverly Hills. The cast of Dexter talked about the upcoming two episodes, the possibilities of a spin-off and they played "Kiss, Marry, Kill"! Hit the play button below and enjoy!